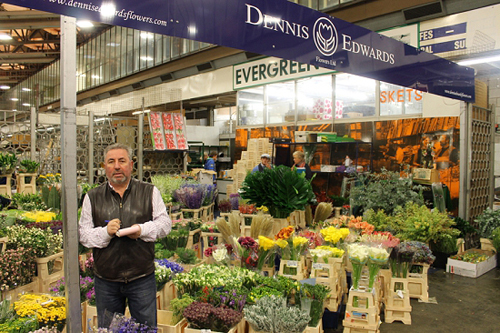 Today, I’m thrilled to let you know that Dennis Edwards Flowers has won the New Covent Garden Flower Market ‘Wholesaler of the Year 2014? Award! For over a month this autumn, New Covent Garden Flower Market invited its customers to vote online for their favourite Flower Market wholesaler from the 26 traders of flowers, foliage, plants and sundries. Huge congratulations to Dennis and his team, Eddie, Sonny and Jacky! This is the second year running that they’ve won the award. 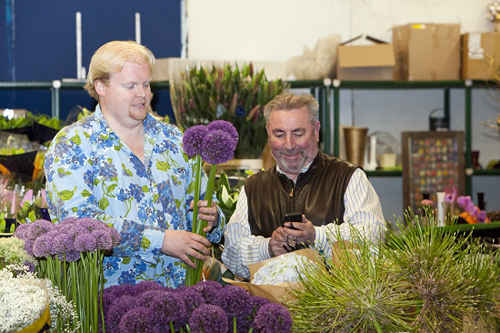 You can read more about the awards on the New Covent Garden Flower Market website. And you’ll also find a profile of Dennis Edwards Flowers there.